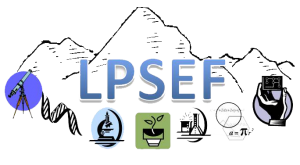 Your West Greeley Conservation District (WGCD) had the distinct pleasure to help sponsor the 2018 Longs Peak Science and Engineering Fair (LPSEF) Tuesday, February 13, at the Island Grove Event Center. Students in grades 5-12 were eligible to participate in the fair; however, 5th grade students could not qualify for the state competition. This is still a valuable experience for them to gain STEM experience. Three employees from the USDA Service Center served as judges starting the day at 8 a.m. and concluding well after 9 p.m. 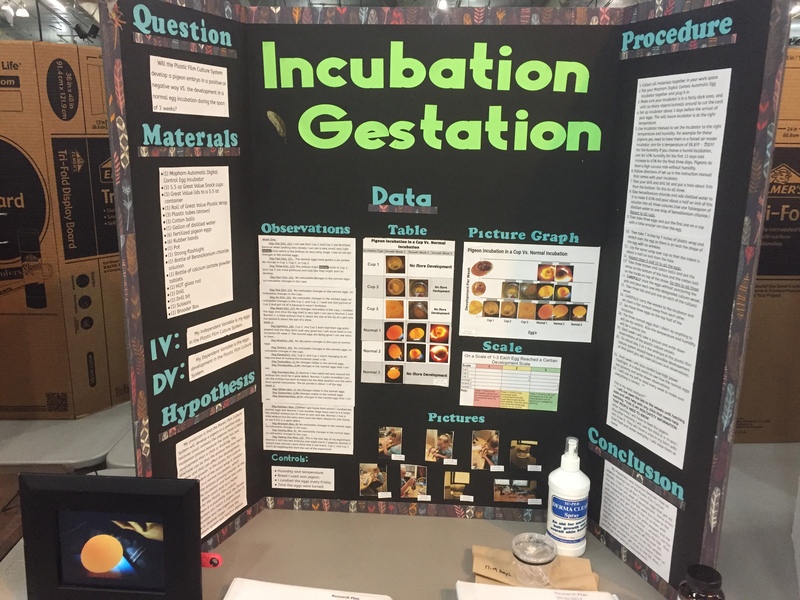 There were 317 middle school participants and 60 high school students who presented projects. They did research, gathered data, created charts and graphs, wrote abstracts and designed wonderful display boards. 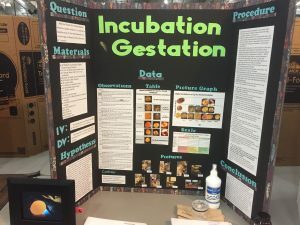 They outlined their project idea, develop a hypothesis and submit appropriate forms, shared the reasoning behind their project, tested and questioned the science behind their experiment and recorded their results and observations, evaluated the risks, documented the procedure, and provided a bibliography of all the resources. The judges looked over their notebooks and reviewed their work. Then they looked over the project display board and interviewed each student. It was an incredible day and this judge was exhausted when all concluded, but absolutely in awe of these brilliant young people. Our planet is in good hands with these bright, critically thinking young people taking charge of our future. 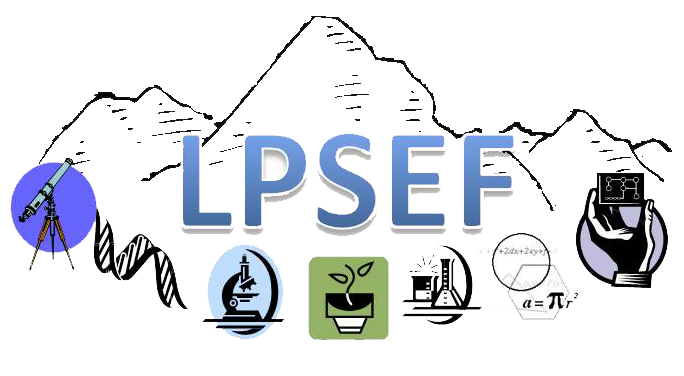 Special thanks to Lori Ball, Director of the LPSEF and her great staff.